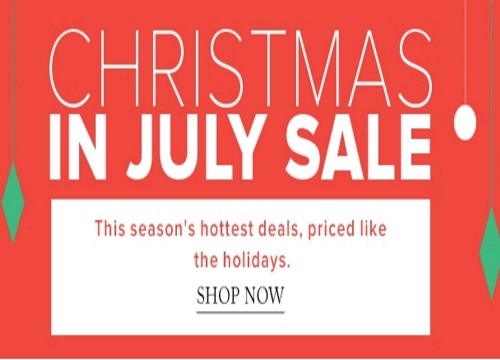 Hudson's Bay has their Christmas in July sale on now! Get this season's hottest deals, priced like the holidays! This is an online exclusive, where you can save up to 50% off. Check out today's deal at the link below, there are daily deals that end at 11:59pm ET everyday.